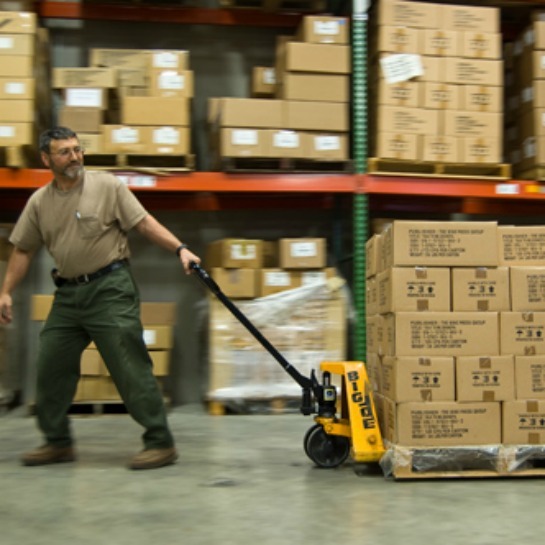 OMNI is the temporary staffing solution for your Office, Warehouse and Light Industrial personnel, geared to your needs. Good people are hard to find – let OMNI do the time consuming dirty work, and bring you the best candidates. We have an extensive database and a top notch recruitment system to find you only the best. You get the benefit of delaying payroll, benefits, and get to hire only the very best – try before you buy. We have jobs but we fill them fast, you need to be in our database to get notified immediatly. Apply Now! Receive notices of all Job Openings the minute they come in. Opportunities happen quick – don’t miss out! Find out how OMNI can solve your Staffing needs. For more tips and tricks to staff your operation, check out our blog here. To apply for a job and get put in our database for calls on positions go here. Want to be informed of new job offerings? Join our list to receive all new job offerings from our team. CALL US AT 781-982-5627 FOR STAFFING INFORMATION. OMNI Career Search provides local personal service as your staffing agency. 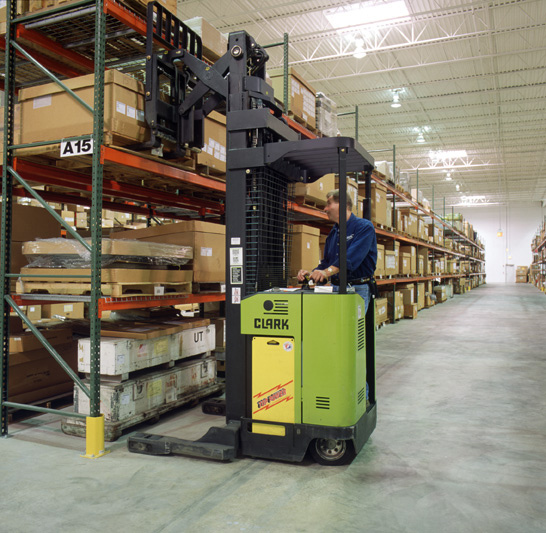 We specialize in Warehouse and Manufacturing - temps and temp to perm employees. We offer volume pricing and HR, Hiring, and Training Services. The laws and regulations are changing quickly. Can you keep up? And what happens if you don't? Sign up and receive this valuable ebook with the simple checklist that will keep you and your company out of hot water, along with bi-weekly updates of the latest curated staffing articles. 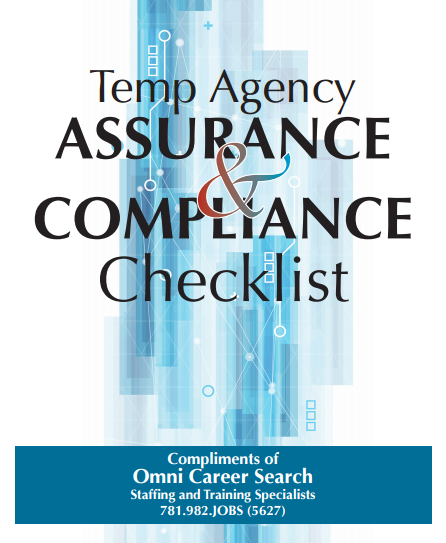 Don't open yourself up to compliance litigation by using a Temp Agency that doesn't follow the rules.